Описание раздела "Tales of the nations"
Fairy tales of the nations. On this page you'll find a nice selection of famous stories that you will probably know and love to read in English, whether you are studying English in Russia or elsewhere. 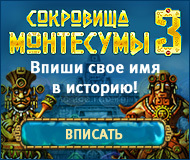 Список статей в разделе "Tales of the nations"